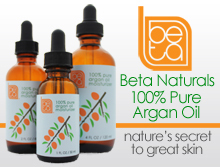 Our latest giveaway features Burt’s Bees Natural Skin Care for Men Aftershave. 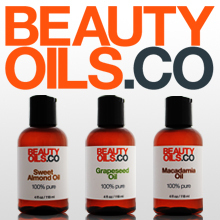 To find out how to qualify for our giveaways please visit the Contests section. One lucky winner will be randomly selected. The deadline to qualify for this contest is Monday, August 22nd at 11:59pm Pacific Standard Time. Good luck! 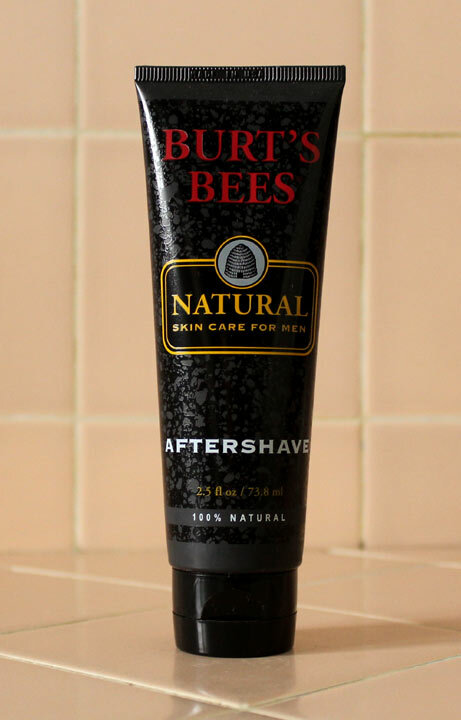 See our review for Burt’s Bees Natural Skin Care for Men Aftershave here.